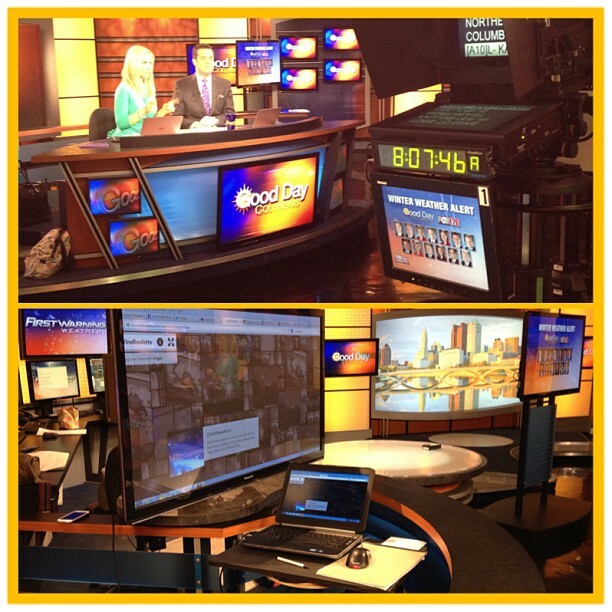 Busy and long morning in the social media center. 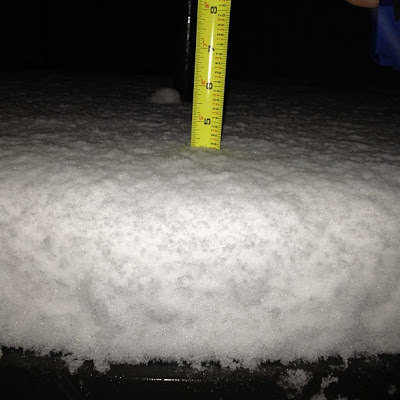 Huge thanks to everyone who snapped photos, took video, or sent in their snow totals report. I measured just under 4.5" at my place in Columbus before leaving for work at 2:15AM and we probably got at least another inch or so.... So I am going with 5" where I live. From the map, you can see that Western Ohio saw the most. The switch happened between 7 and 11PM for most of Ohio and that gave us that extra hour or so of snowfall to bump our numbers up. Dayton Int't Airport officially reported 5.0" for the storm snow total and Columbus reported 6.9" for the storm snow total. There was a STEEP drop-off on snowfall totals when you got east of Columbus and that was just because they switched from rain to snow around or after midnight. The good news is we warm up from here and by the time we hit the weekend... we will be basking in the 50's. I am off to take a nap. Have a good one!